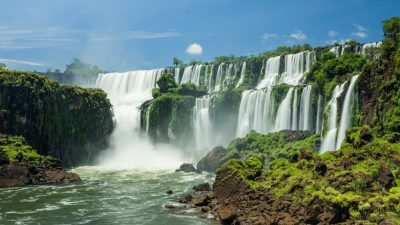 Have a look at the stunning Iguazu Falls, beautiful birds and get an impression how life is like at the border between Brazil and Argentina. Come with me on a photographic journey to the wide landscapes, steep mountain ranges and deep blue glaciers of Patagonia! Tango, soccer and late night dinners. 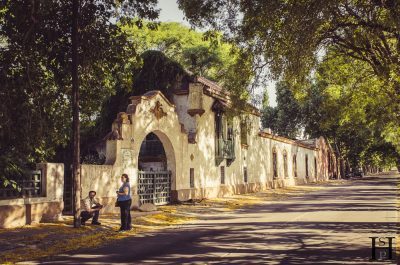 Argentina is a feature rich country with diverse landscapes and joyful people who know how to turn night into day.